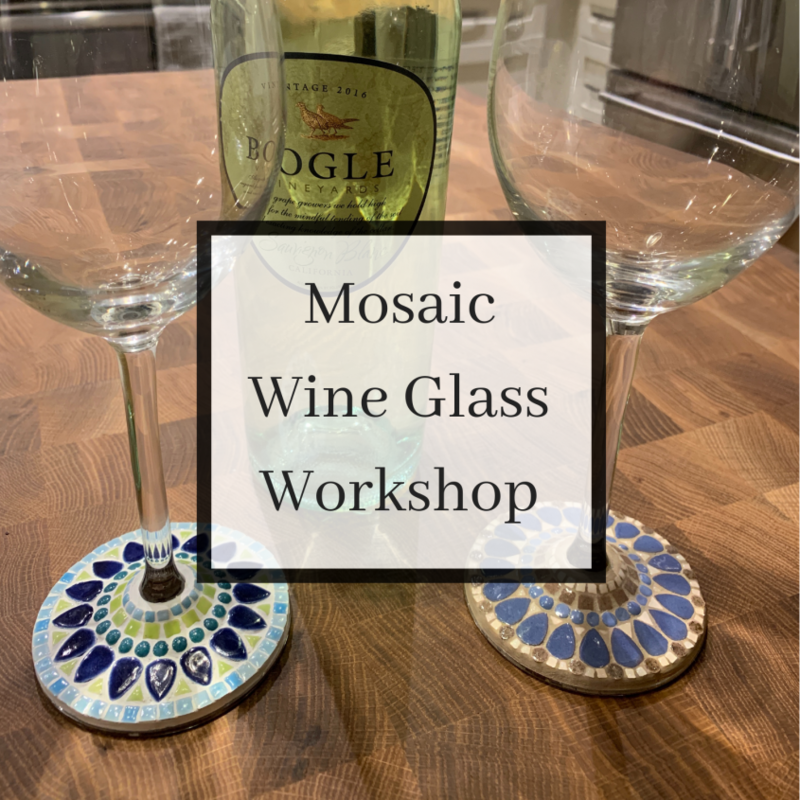 We’re celebrating Spring with a little extra color at this drinkable mosaics class… Do you have a special friend who deserves an extra fancy wine glass? You’ll never get your glass mixed up with anyone ever again! 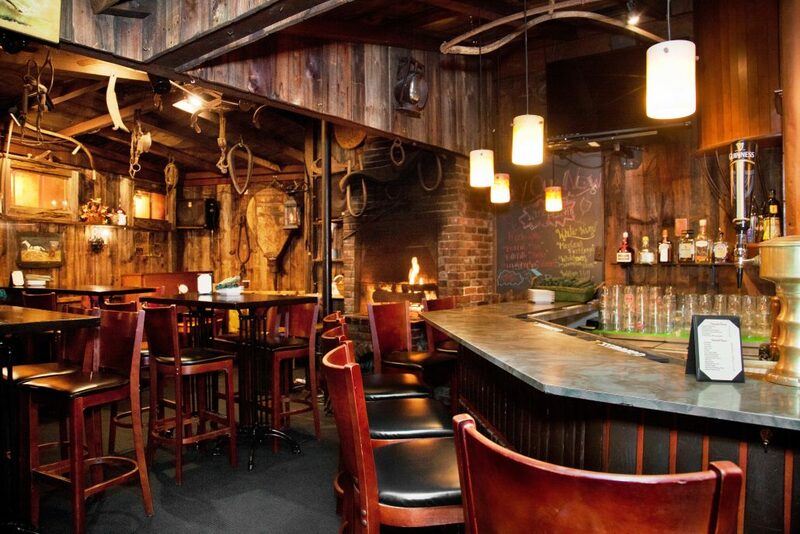 So grab a friend and enjoy an evening out together. This class is perfect for beginner and beyond. There will be no cutting of tile. Easy as 1, 2, 3… pick, glue and place!